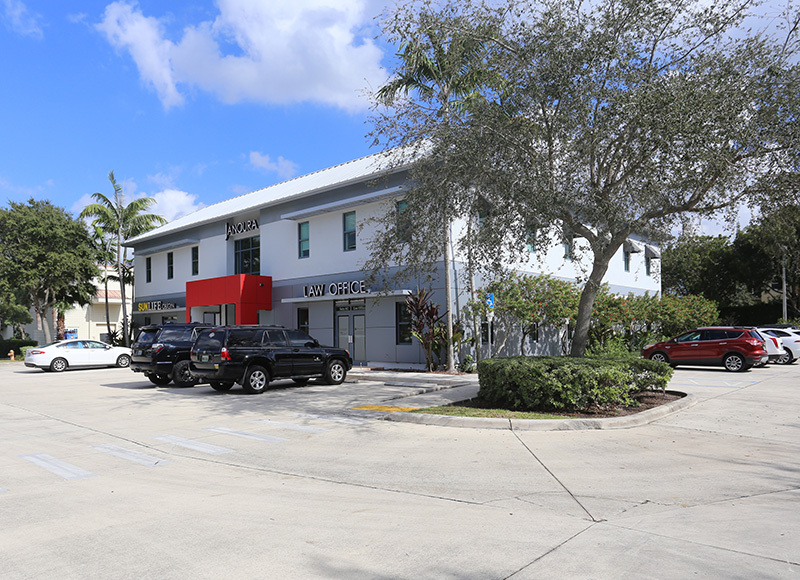 The 2924 Building is a ±12,000 sq.ft. 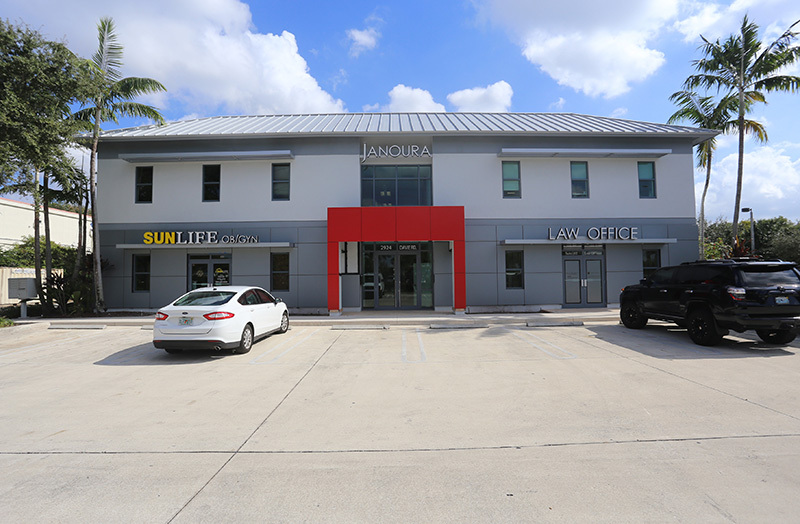 two-story office/retail property located at the southeast intersection of Davie Road and Nova Drive. 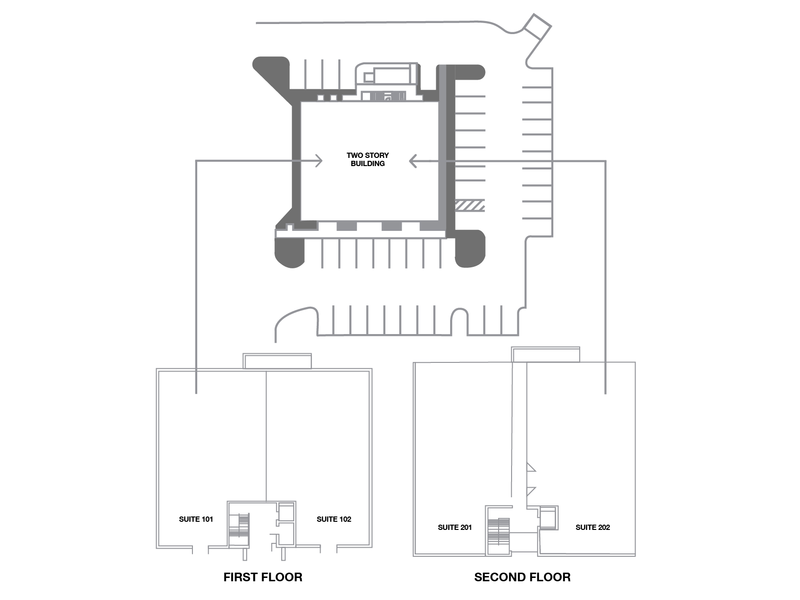 While the second floor is geared towards office uses, the first floor offers individual signage as well as direct access from the parking area. 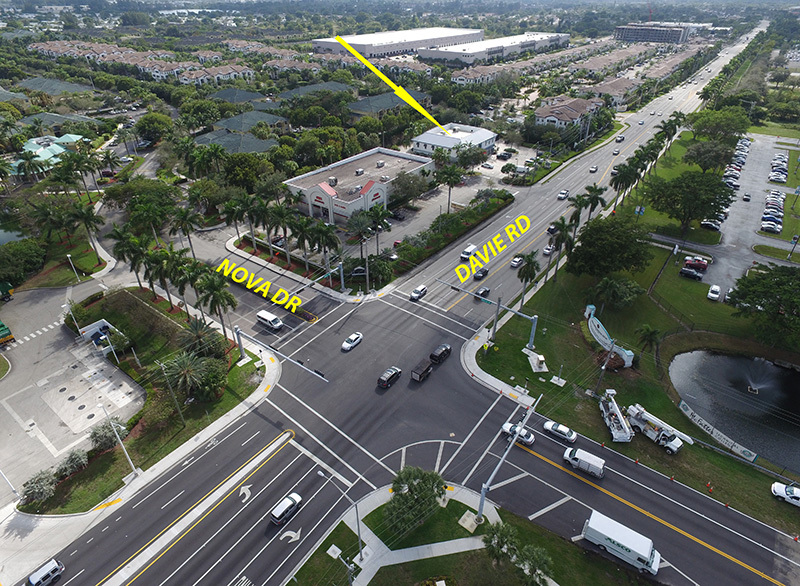 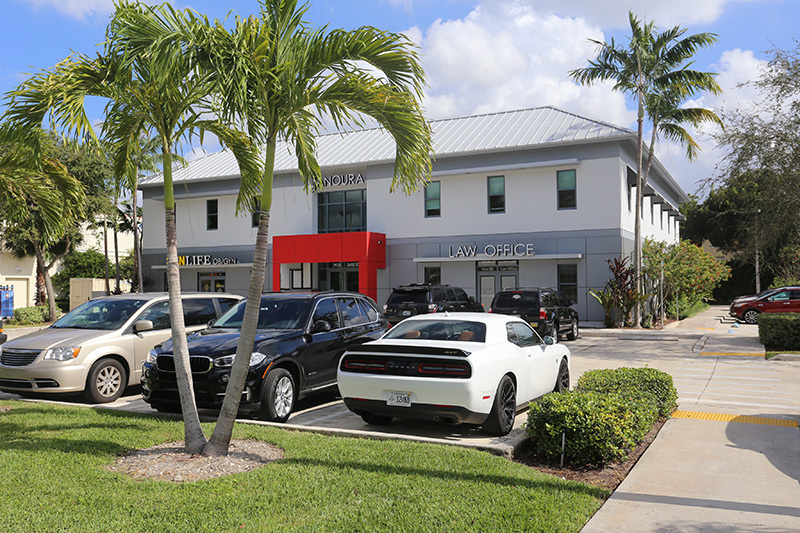 This property is strategically located just south of I-595 making it easily accessible from anywhere in Broward County.